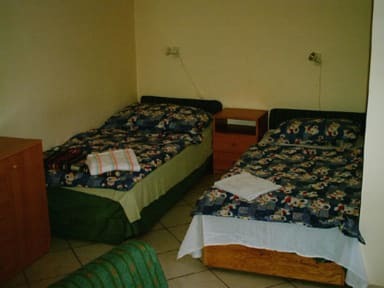 These are well located apartments at the Karoly Korut, which is in the centre of Budapest, near the most popular downtown walking streets. 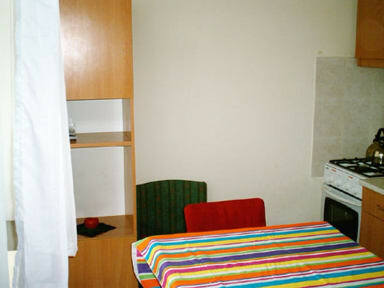 The apartments have fully equipped kitchens, bathrooms and most rooms have a double and a single bed. We have lot of (many) apartments not all in the same (one) house. The area is full of restaurants, bars and entertainment possibilities. Check in with telephone call. Please note we require a minimum stay of 2 nights.